Here is an article for those who don’t yet know the term product backlog and to gather all the articles around this one that have already appeared on this blog. The backlog of a product is the set of needs collected to create the desired product. If we thinks of user-stories right away, it can also concern technical items, spikes or even bugs. 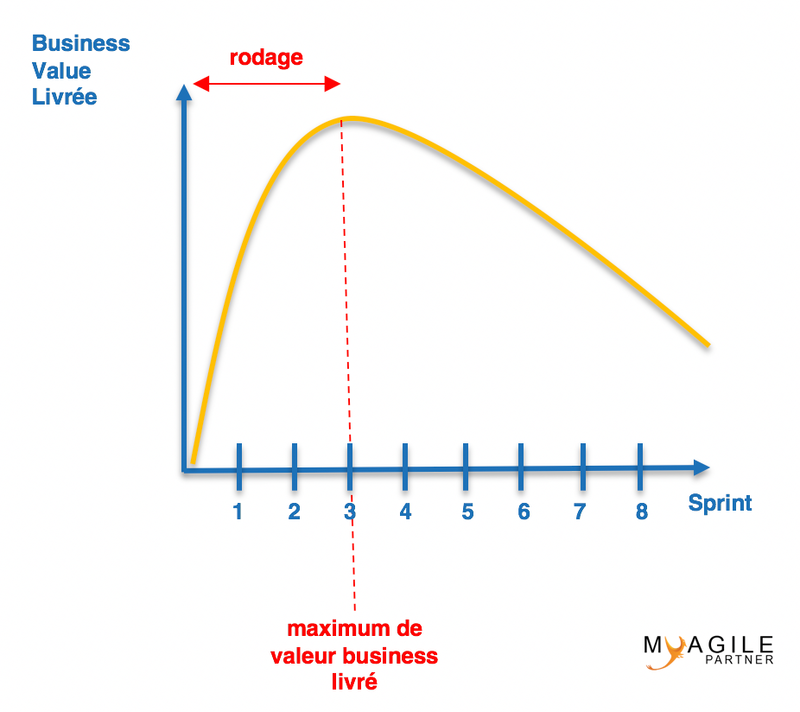 As we are in agile methods, we must understand that the scope of the backlog is variable; we can see elements appear and others disappear throughout the product development. 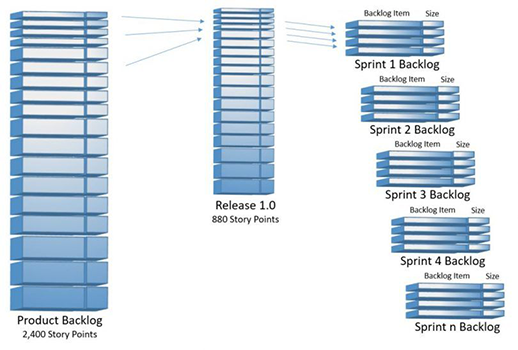 Article: Product backlog, from theme to user-stories! You can use different prioritization methods like the MoSCow method (to macro level) and the ROI = Business Value / story point for all the items. And our items in the backlog? Here are some articles that I can advise you about items that we can find in our backlog. I sincerely hope that this notion of backlog has no more secrets for you thanks to this complete article on the subject. Feel free to write your definition of the backlog on the comments area.